!! OMG, the future is coming: Make Your Own Hoverboard !! Marty McFly got nothin’ on you cause in 2009 you’re gonna be riding on the air on your own homemade hoverboard. Watch the instructional video after the jump. 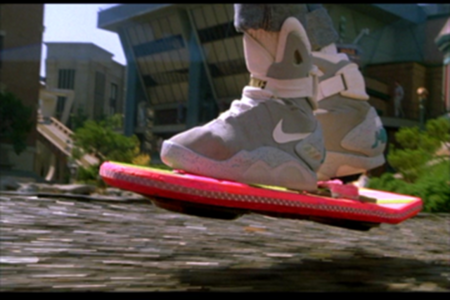 1 Comment on "OMG, the future is coming: Make Your Own Hoverboard"